Kory Hunter Middle School is a free, public charter school under the management of the Alliance College-Ready Public Schools. The charter for this middle school was approved by the Los Angeles in 2013. 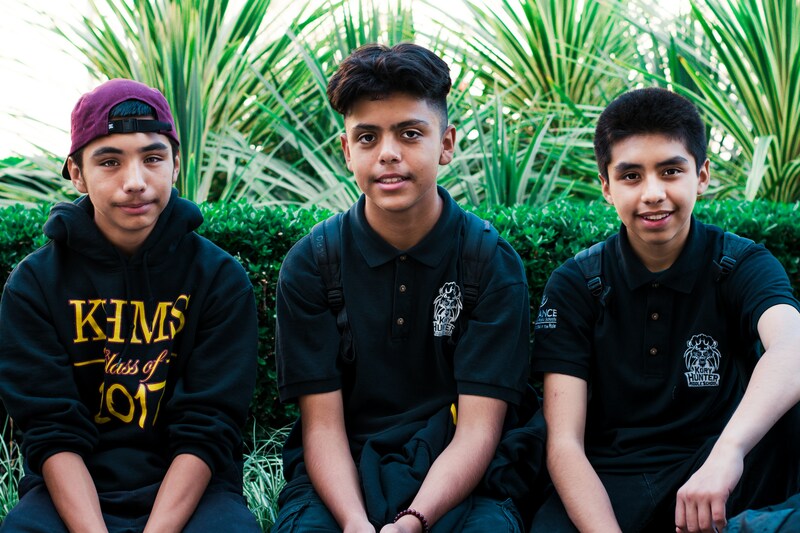 Alliance College-Ready Public Schools is a not-for-profit organization whose mission is to open and operate a network of small, high performance charter middle and high schools in historically underachieving, low income, over crowded communities in Los Angeles. 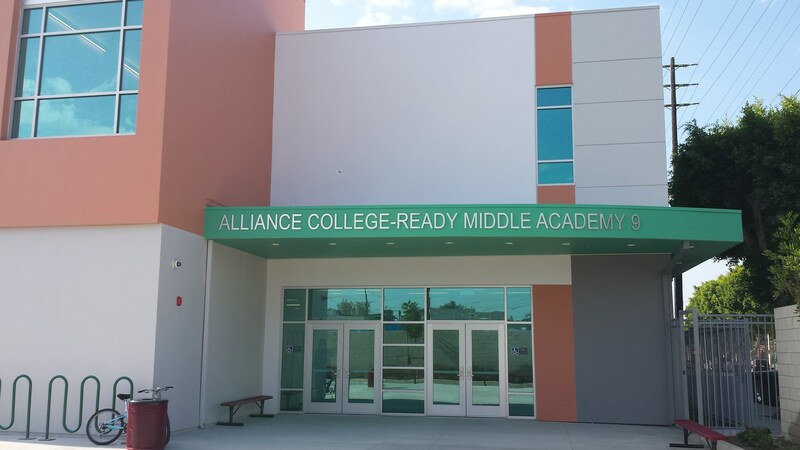 Alliance Kory Hunter Middle School will carry out the mission through “blended learning.” Blended learning is a program in which students learn through a combination of teacher facilitated instruction and online, personalized delivery of content.